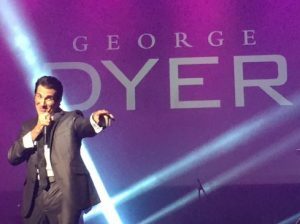 “MAGNIFICENT!” is only one of the superlatives used by audience members and critics alike, to describe this “not to be missed” Branson sensation, GEORGE DYER. 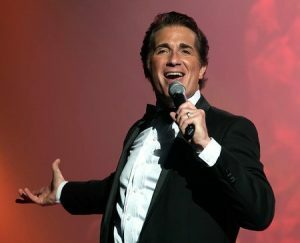 Bringing his world-class, award-winning tenor voice and showmanship to the Branson stage, George wows his audiences with an array of hits from Broadway (Phantom of the Opera), Power Ballads (Time To Say Goodbye, Hallelujah), Opera (Nessun Dorma), Love Songs, Gospel, Disney (Moana, Beauty & the Beast) and classic standards, latest hits, as well as contemporary favorites (Greatest Showman). 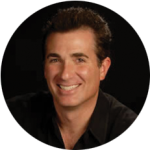 Spotlighting his gifted wife and son throughout, George takes you on a mesmerizing musical journey that is inspiring audiences to enthusiastic ovations. Unlike any other show you’ll find in Branson. 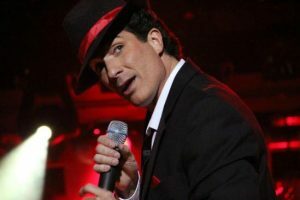 If you like Josh Groban, Dean Martin, Il Divo, or Michael Bublé, and want an inspiring World-Class and Family Friendly musical experience right in the heart of the Ozarks, then you’ve got to see this exceptional show!